As the page title implies, this will be a listing of the various products we are using in the creation of our tiny house. 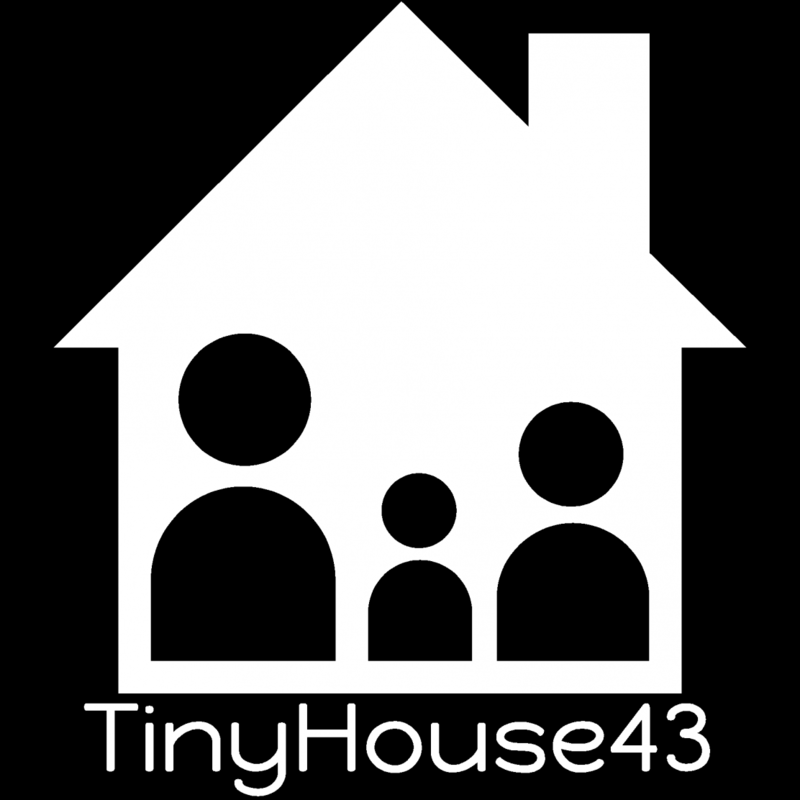 While we are not actively reaching out to product developers/manufacturers for sponsorship opportunities, we do have a link on our site inviting sponsorship from those interested in showcasing their products on a traveling tiny house. As such, should we obtain any sponsored items we will list those products first along with detailed descriptions of our use(s) of the sponsored products or services. This page will be updated regularly, and we will also add other product reviews after we’ve had time to install and test them. Let us know if you have any experiences with them as well in the comments below! Penofin Verde in Mist wood stain – 1 gallon provided free from Penofin.com as a thank you to us for tweeting about how much we like their products. Beetle Kill Ponderosa Pine tongue and groove 1×6 siding from Sustainable Lumber Co. on the bottom half of the house. – Sustainable Lumber Co.
Additional cedar lumber from Lowe’s.